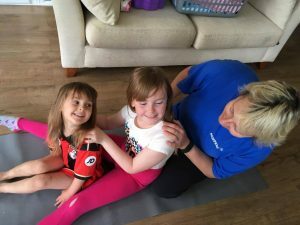 Story Massage is now a beneficial part of a bedtime routine for a 7 year old who was finding it hard to sleep after the death of a much-loved grandmother. 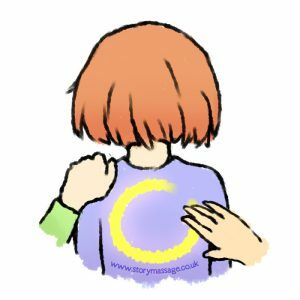 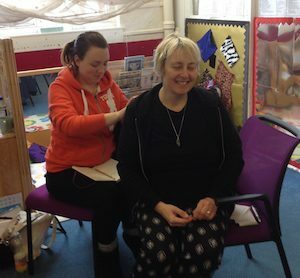 “Story Massage has really helped her cope with bereavement,” says her mother, Kath Routledge, who has recently won our Best Practice Award for her work with Story Massage. 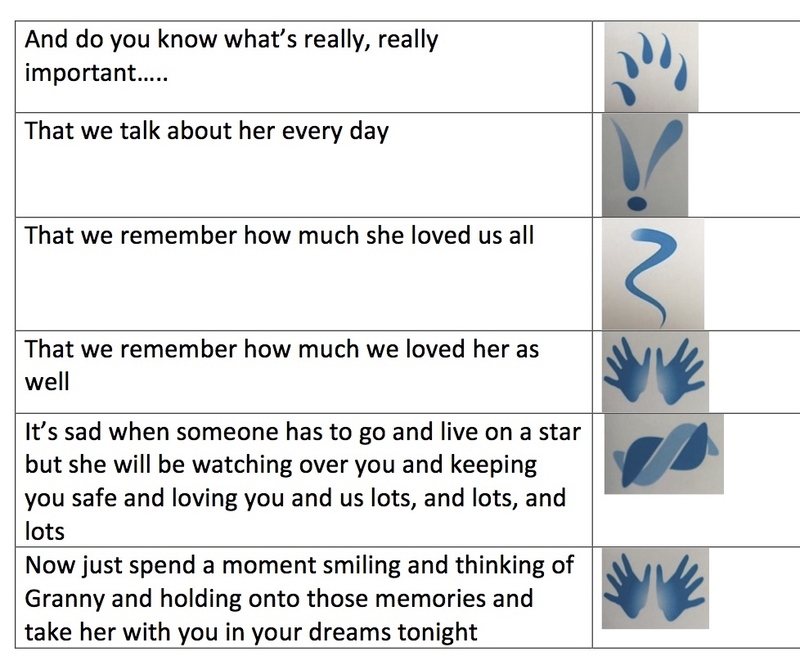 Story Massage combines the benefits of positive touch with the creativity of storytelling. 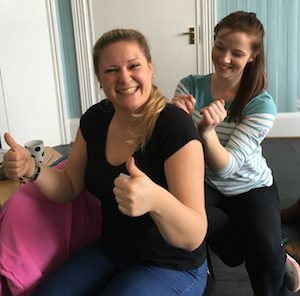 Ten massage strokes form the basis of the Story Massage programme. 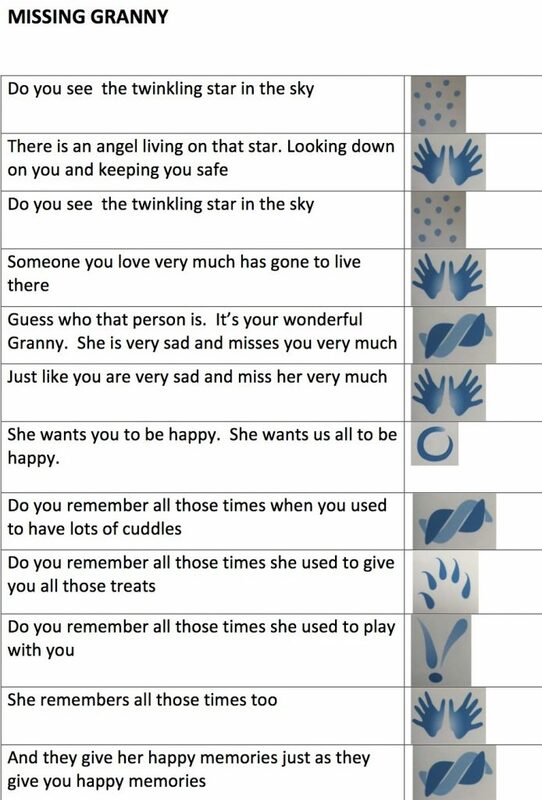 These strokes have a simple name, such as The Circle or The Sprinkle, and an easy to recognise symbol making it fully accessible for all ages and abilities.